Make your event special with a professional photo booth from Photo Booth House. 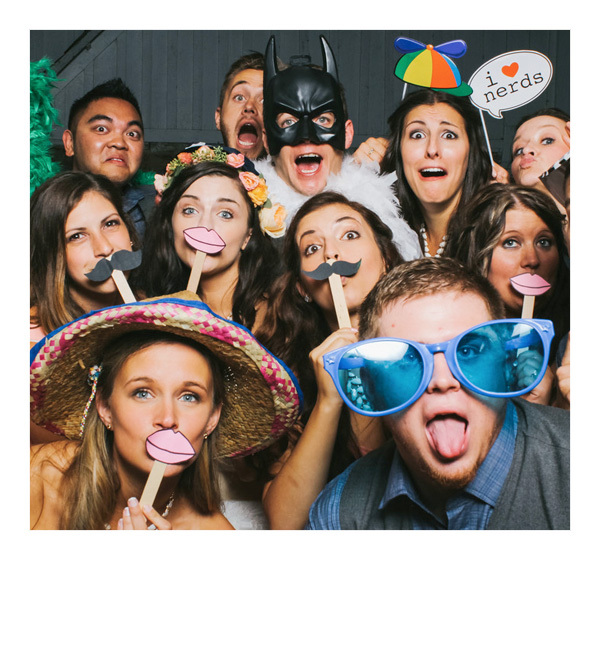 Photo Booth House is a Brisbane based business from the team at Foy & Co Weddings, that offers affordable photo booth hire for all occasions. With state of the art technology, we provide a fun and engaging experience that will make your event one to remember. 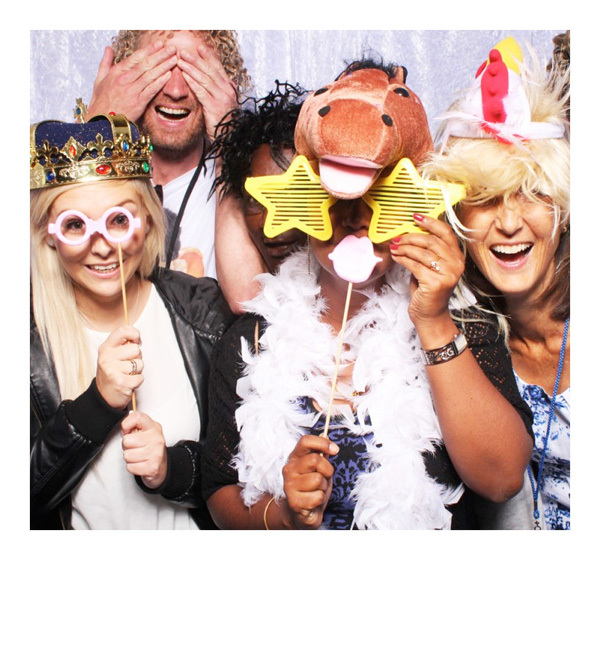 Our photo booth packages are all-inclusive which means we provide you with everything you could ever need to make your event extra special; and all for a cheap rental price! Our staff set up your booth prior to your starting time, and will be there throughout the night to ensure everything runs smoothly. Not only will your guests walk away with wonderful photos, they will also have great memories, which will last a lifetime. We guarantee that all of your guests will love striking a pose and be taking quality photots with our exciting new booth. The prints also make wonderful mementos for you and your guests to take home and relive the memories. 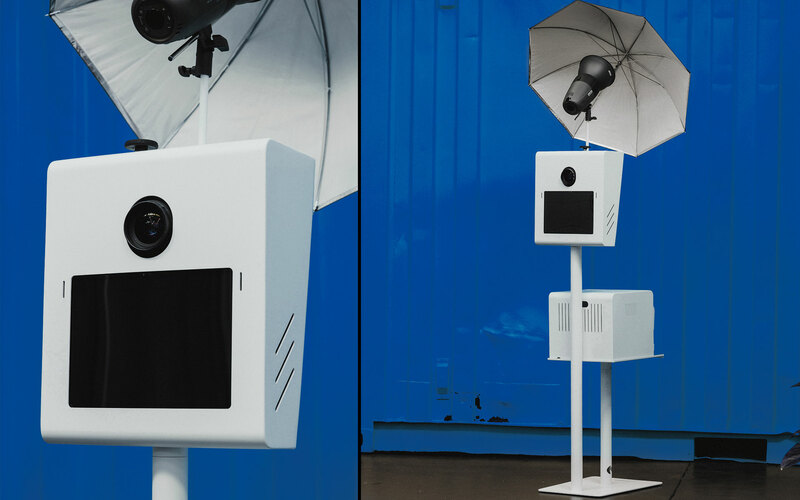 Whether you’re looking to hire a booth for a wedding or birthday, or even a corporate event; we have the technology, props and friendly team to make your event one to remember. Have a question about hiring us for your event? View our FAQ or contact us online and let’s chat.